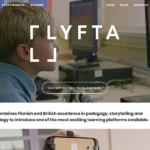 Lyfta is a rich media learning experience from Finland that invites pupils to have memorable, immersive experiences with real human stories from around the world. 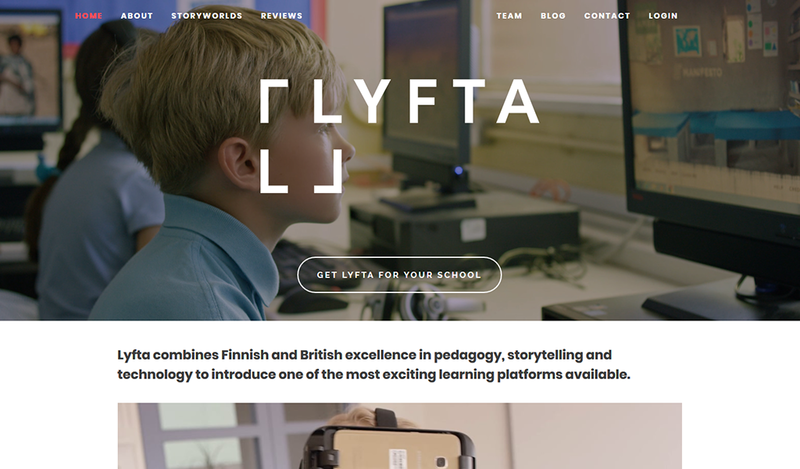 Lyfta lessons are designed in-line with Finland’s 21st Century Skill based curriculum and offer a great tool for teaching about the UN Sustainable Development Goals (SDGs). 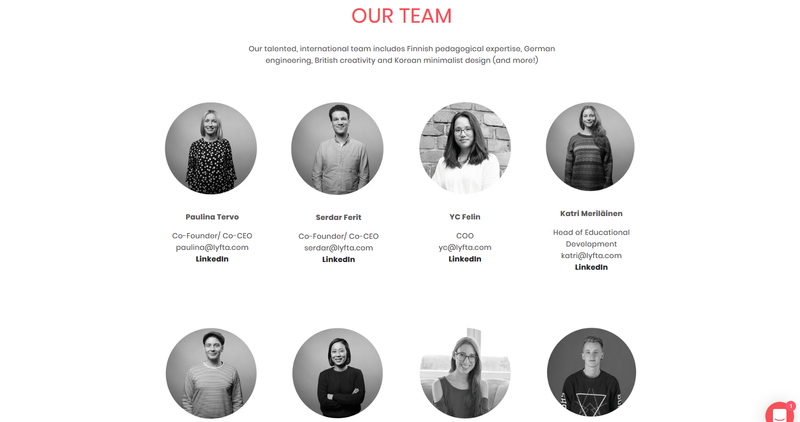 Lyfta invites children to become global explorers through immersive experiences and engaging human stories. Using desktops, tablets or VR headsets, students use 360 interactive stories, short documentary films, VR, AR and rich media articles to learn about the experiences of others. All media is short-form and the variety and of media used to convey information keeps the experiences interesting for children.